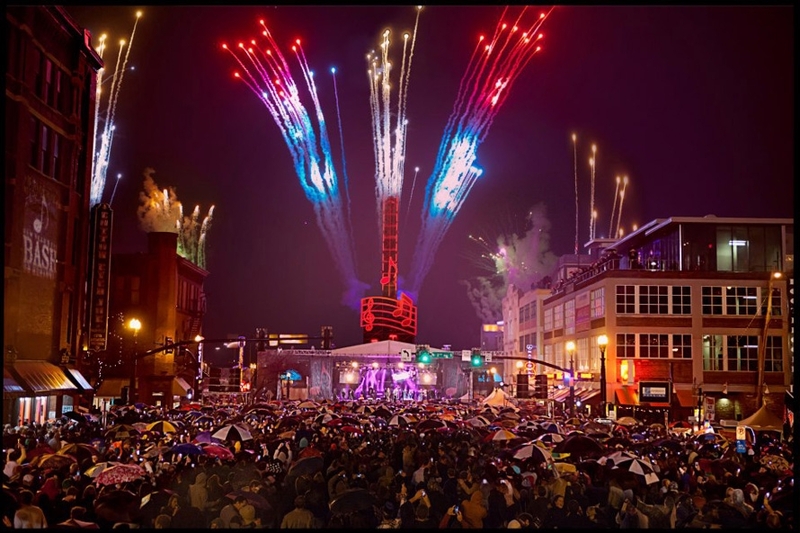 We are always excited to be a part of the Bash on Broadway in downtown Nashville. We built the 15-foot-tall music note that drops at midnight. In addition to the note, we built the 30-foot-wide measure bar on which the note lands as well as the "Nashville - Music City" sign. For the 2016 celebration, we added a new "Music City" sign to the front of the main stage.